A farmer in Faala Palauuli has highlighted the need to support local producers of fresh milk. 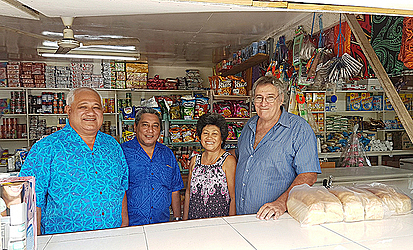 Tausivaatele Peter Trevor and wife, Amelia, have been running their shop in Faala for more than 40 years. Twenty years ago they started to make their own ice cream popsicles out of the fresh milk produced by their cows. Speaking to the Sunday Samoan, Tausivaatele says times have changed and they are finding it hard sell to their fresh milk supply when competing with other cheaper imported dairy milk products. 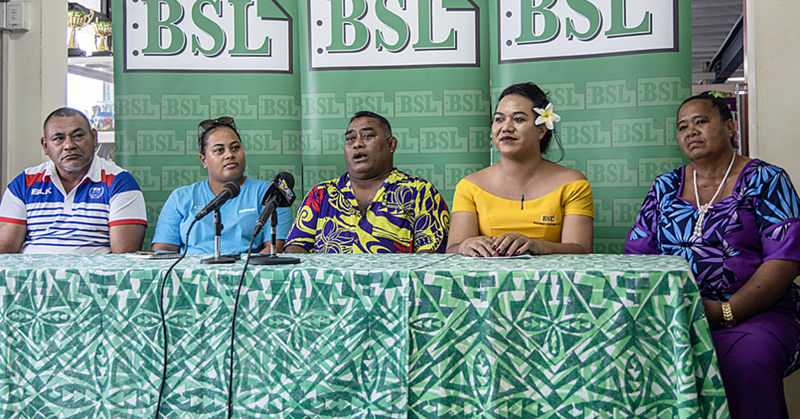 According to Tausivaatele, fresh milk supply is not the problem because farmers in Savai’i can meet the demand but marketing and other variables were an issue. “There’s no problem with the farm operation, producing the milk is easy but marketing is the big problem with getting rid of the product. When we are delivering milk in the bottles, we try and sell around the island and we can’t sell it." “The Chinese businesses want this product because they know it’s made with fresh milk and it’s healthier." “The other businesses aren’t buying them because it’s more expensive than the other ice cream products. They’d prefer cheap and watery than fresh milk products. If we can get more buyers then we can look at bringing down the prices more. Our price structure includes all the expenses such as marketing and delivery. If we had more of a demand then we would look at lowering the price." Challenges at a policy level make conditions harder for farmers to be able to market their fresh milk to locals. With the recent reports of a worldwide shortage of Devondale milk, Tausivaatele doesn’t understand why locally produced milk is not prioritized when it comes to providing for families with infants. “There’s never been any help from the health department with regards to drinking fresh milk. They go around telling everybody that babies have to drink milk. They won’t even buy Anchor milk, they buy Devondale; fresh milk doesn’t even come into it. As far as producing milk goes, it’s easy we can get that done straight away. According to Tausivaatele, a crucial but missing link in the supply chain can be remedied if buyers would look to their own local producers. “I’ve been sent away by the department to one workshop, it was all about small holder milking but the important thing is to get the middle man to take the milk from the farmers because all the farmers can produce as much milk as they want. 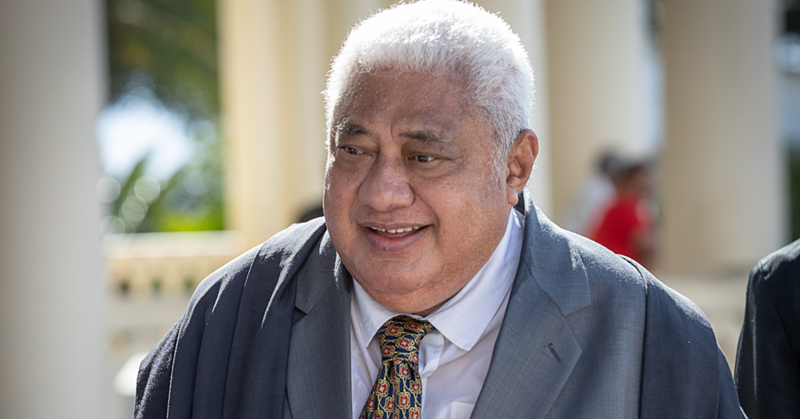 The Minister of Agriculture and Fisheries, Lopao’o Natanielu Mu’a, visited Tausivaatele ,having heard that the Trevor family was producing their own milk and milk products out of their simple operation in the back of their shop. 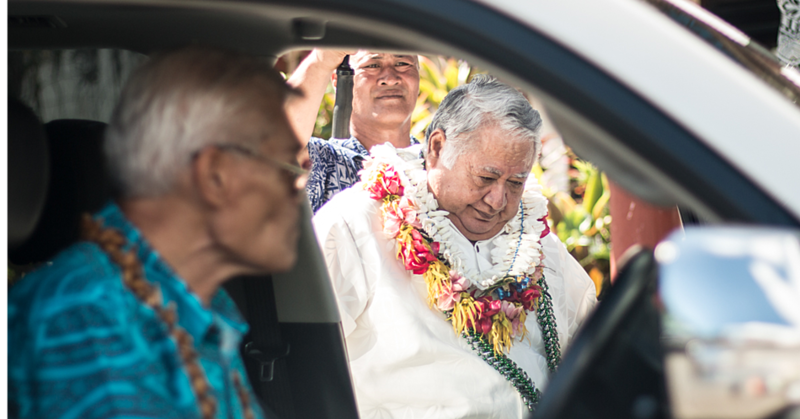 Tausivaatele came to Samoa more than 40 years ago from England when he was a part of the road construction project for the southwest coast of Savaii. He met Amelia and together they raised their family in Faala while farming and running their shop. For the Englishman, Savaii is home and while the big island is known for its laid back relaxed style, the Trevor family is kept busy and love every minute of it.